This SSHRC Insight Development Grant provides $75,000 to support interdisciplinary study of music’s ability to convey and evoke emotions. Specifically, the project titled Across the centuries: Exploring the communication of emotion in J.S. 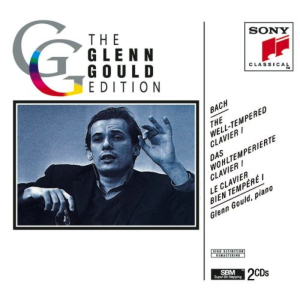 Bach’s “Well Tempered Clavier examines at perceptual effects of acoustic cues such as pitch height, timing, and modality in conveying valence and arousal. Additionally, this project explore the interactions between composers’ structural decisions and pianists’ interpretations of these decisions in understanding audiences’ emotional reactions. This project will run from 2014-16, and represents a new area of focus for the lab, building upon our previous work analyzing cues such as pitch height and timing through score analysis. The project will take advantage of McMaster’s new LIVE Lab, which offers a unique ability to study music perception in a natural, concert hall-like research environment. The funds from this award will support both graduate and undergraduate work, as well as conference travel, equipment, and copies of needed scores and recordings.